. : Behold! 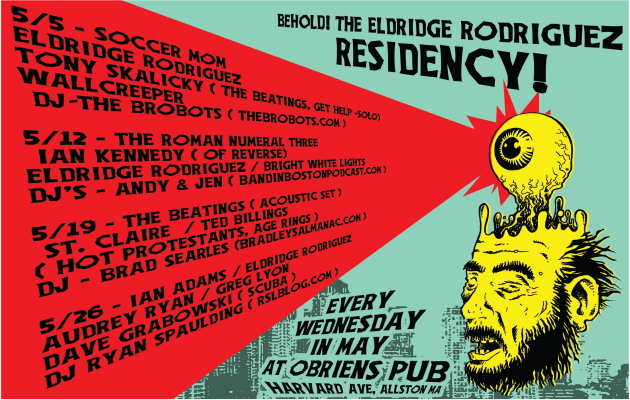 The Eldridge Rodriguez Residency!